Newest Pittsburgh Penguins hire, assistant coach Jacques Martin, may not seem all that important or even go noticed among the fan base, but his presence is one that is much welcomed and will be felt this season. Martin, whose previous coaching resume includes three stops as a head coach, brings a wealth of knowledge to an already strong coaching staff. Martin specializes in defensively sound hockey, something this Penguins team may not see as a strength, especially after last year’s playoff failures. 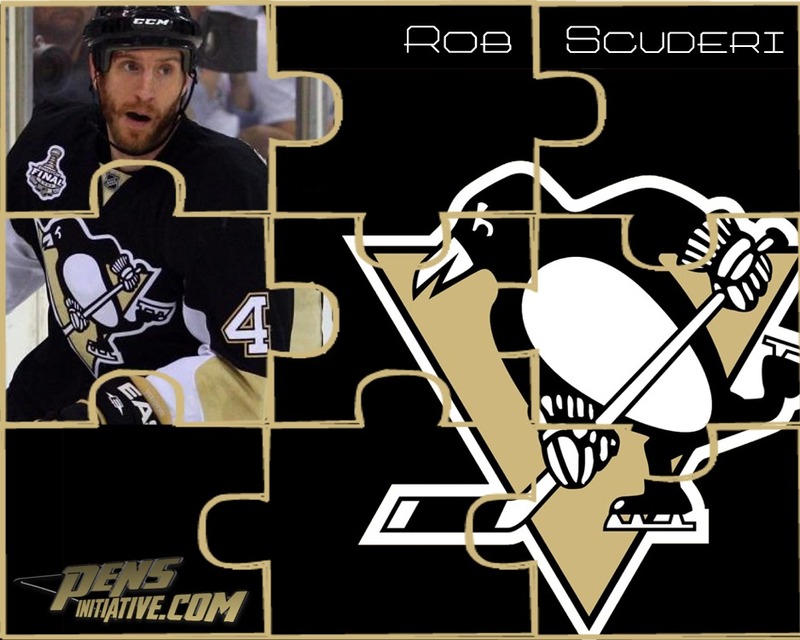 He has seen and coached enough hockey to recognize and develop what should be a strong core of defensive players. 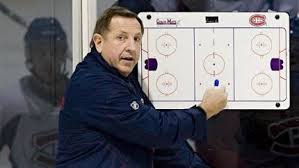 Martin, who has a record of 613–481-119 in 1,294 games coached , won a Jack Adams Award as a head coach with the Ottawa Senators in 1999, but has never won a Cup as a head coach. Martin is clearly excited to join a team with a roster of Olympic level athletes and noted that he enjoys the opportunity coach with an organization that sees winning the Cup as a “mandate.” My favorite quote from Martin is from 2009 when he discussed his belief in a puck-possession game. He stated, “I think the best defense is if you can play in the offensive zone” which is something the Penguins could learn to use quite effectively. "I think like many other young defensemen, I think it's moving without the puck, it's improving, playing maybe more of a controlled game. ... "I'm looking forward to that opportunity as well as the other great players on this team." Martin’s addition also includes a reunion with the irreplaceable General Manager of the Pens, Ray Shero, who served as the assistant general manager in Ottawa when Martin was hired to be their head coach. The two served as a duo of success and when Dan Bylsma approached Shero about the possibility of Martin joining the organization, Shero was more than happy to oblige. "We weren't just looking for a coach, we were looking for a criteria of a coach and an experience of a coach”. I could not agree more with Coach Bylsma’s statement. The Penguins cannot be naive again this year. The addition of Rob Scuderi was a much needed and beneficial boost, but the Penguins need to learn to be more defensively responsible in their own zone. They cannot rely on Marc Andre Fleury and Thomas Vokoun to stand on their heads week in and out, or Sidney Crosby to perform a highlight reel worthy play every game. They need to get defensive, and it starts with Jacques Martin.